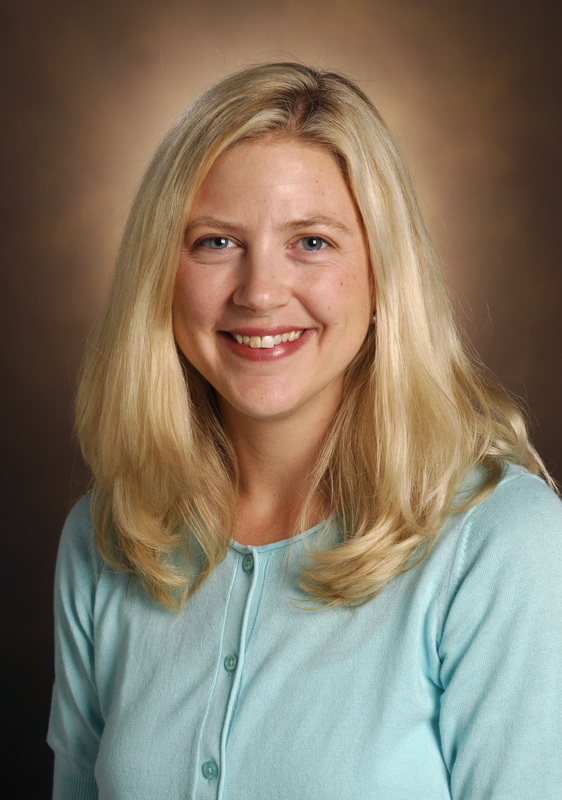 Dr. Kelly Birdwell is nephrologist, transplant specialist and translational physician-scientist specializing in examining the factors involved in the pathogenesis, course, and survival of patients with kidney failure and kidney transplantation, with studies ranging from genotypic variation and molecular consequences to biologic markers of disease. She published a genetic association study of polymorphisms of tacrolimus dose requirement in kidney transplant using BioVU/Synthetic Derivative, and she is supported by NIH to use these same resources to determine genetic variants associated with new onset diabetes after transplant. Vanderbilt’s DNA databank (BioVU). BioVU is an enabling resource for exploring the relationships between genetic variation and heterogeneity observed in disease susceptibility, progression, and pharmacologic responses. This initiative represents the seminal step in mobilizing the emerging sciences of genomics and pharmacogenomics from research tools towards clinical practice. This innovate resource for discovery couples genomic information obtained from patients using an “opt-out” model approved by the Federal Office of Human Research Protection with deidentified data from the Vanderbilt electronic medical record (EMR). The former allows investigators to investigate genotype-phenotype relationships that can translate into novel insights into disease with broader ramifications for improving clinical medicine, health care economics and ethics. Synthetic Derivative (SD): A De-Identified Electronic Health Record. The Synthetic Derivative database is a research tool developed to enable studies with de-identified clinical data. The SD collection includes information extracted from the EMR systems described above, and indexed by the same one-way RUI used to track samples. Content is changed by deletion or permutation of all identifiers contained within each record. The SD contains 2.2 million total records as of September 2012, with highly detailed longitudinal clinical data for approximately one million subjects, with an average clinical record size of 106,727 bytes and an average of 13 distinct diagnostic codes (ICD 9) per record. The database incorporates data from multiple sources and includes diagnostic and procedure codes (ICD 9 and CPT), basic demographics (age, gender, race), text from clinical care including discharge summaries, nursing notes, progress notes, history and physical, problem lists and multi-disciplinary assessments, laboratory values, ECG diagnoses, clinical text and electronically derived trace values, and inpatient medication orders. All clinical data are updated monthly to include patients new to VUMC, and therefore the SD, and to append new data to clinical records of existing patients as they continue to access care at VUMC. Thus, the resource is entirely suitable for mining information relative to disease progression over time. Linking BioVU with the SD: We have the expertise to direct translational researchers through this resource to produce high quality genetic association studies relevant to all stages of kidney disease. 4) connection to the Data Coordination core to plan and implement a research database.